Janel is an associate in the Civil Litigation Group at Victor Vallance Blais. Prior to joining our firm, Janel was a criminal defence lawyer at a leading criminal defence firm in Winnipeg, Manitoba. 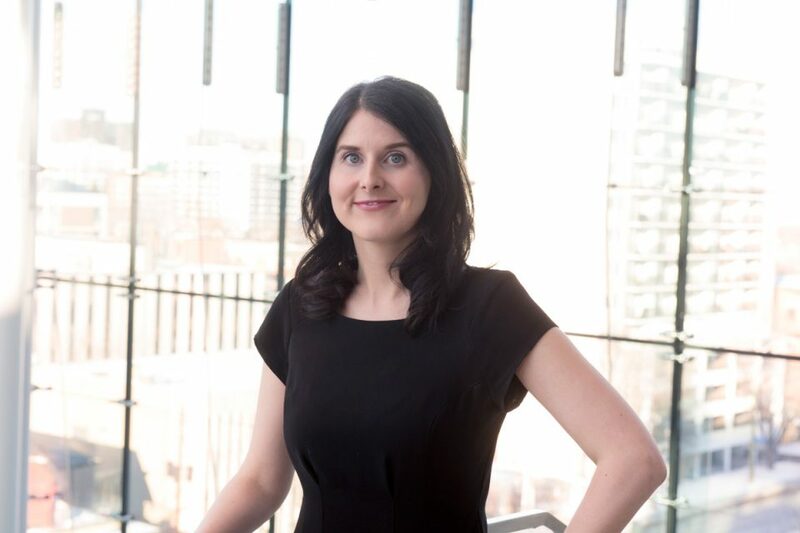 Janel has acted for her clients in the Provincial Court of Manitoba, the Ontario Court of Justice, the Court of Queen’s Bench of Manitoba, the Ontario Superior Court of Justice, the Licence Suspension Appeal Board, and the Court of Appeal of Manitoba. Janel is a graduate of the University of Manitoba where she obtained her Bachelor of Arts Degree in 2011. She obtained her Law Degree (J.D.) from the University of Ottawa in 2015. Janel was called to the Bar in the Province of Manitoba in 2016 and was called to the Bar in the Province of Ontario in 2019.